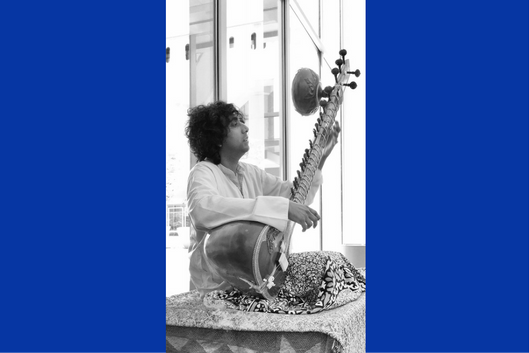 Lunchtime Concert at the Arts & Health Galleries located in the concourse connecting the Duke Medicine Pavilion and Duke North Hospital, 11:30 am - 1:00 pm. For more information contact William Dawson, Musician in Residence and Semans/Byrd Performing Arts Coordinator. This series is made possible, in part, by the Mary Duke Biddle Foundation and Frank Kenan Endowment Fund.